The explosive growth of the specialty pharmacy industry has forced most pharmacies to adjust processes on the fly just to keep up. And, if you take a step back and look closer, you’ll likely find a handful of Band-Aids that ultimately do more harm than good. You’ve seen it before … multiple systems that don’t talk to each other, inefficient manual processes that try to bridge the gap, and often critical parcel management functions being managed on Excel, of all the specialized and sophisticated software out there. 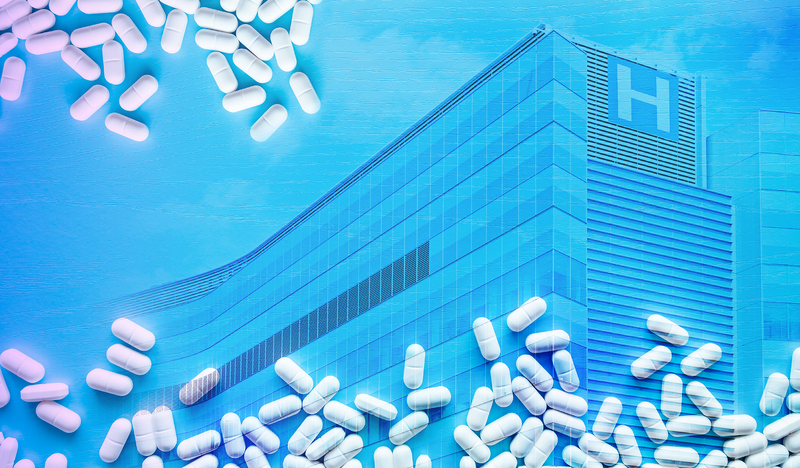 What if there was a way to intelligently load-balance and plan your drug distribution based on your patient needs and your own historical carrier deliverability performance? What if there was a way to automatically update your patient records every time you notified them of an incoming shipment, delayed shipment, or confirmation of delivery? What if there was a way to completely automate your refill reminder process from customizable and adjustable prompts, to response capture, to automatic re-attempts? What if there was a way you could simplify the audit process by capturing, in one place, all of your historical carrier scans and all of the detailed transactional history of every package you ship? The good news is: there’s ONE solution that can do all of these things and much, much more. We all know how it starts. You push hard for a new pharmacy management system, and when you finally get one, there are gaps in functionality. So, you dedicate one or two people to manually create a report that keeps you whole. Next, you get a new payer that requires you to capture delivery confirmation for every shipment. So, you add a third person to your two-person manual SWAT team whose sole responsibility is to look up tracking numbers to collect confirmation scans and then update the patient records. Then, your friends in the compliance department require you to provide full transactional shipping history on every third package shipped on a Thursday that is going to an apartment building. Mix all this up and you have tangled mess of spaghetti. This is where ParcelShield comes in to untangle the mess. We should already be protecting your critical packages. (If we’re not, we need to have a different conversation after this). 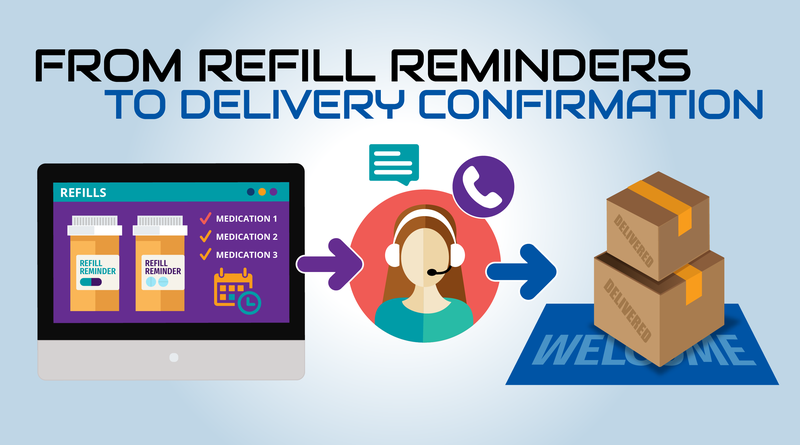 With our ParcelConnect™ integration service, we align your entire last mile patient-facing process from refill reminder to delivery confirmation. 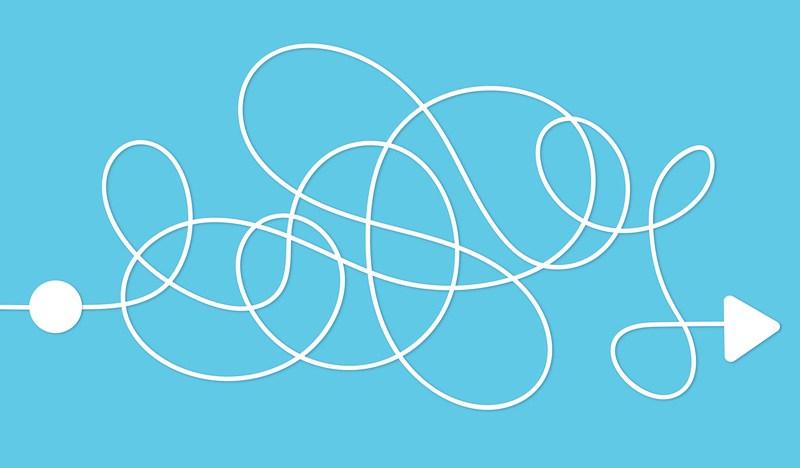 The untangling starts with your refill reminder process. ParcelShield connects with your pharmacy management software and retrieves the upcoming list of scripts that are due for refill. We then reach out to your patients through our intelligent call platform. Depending on your patient’s response, we either route them to the scheduling department or identify them for another call in the next few days. With either response, we automatically update the patient record with the outcome. Once the shipments are scheduled, our Distribution Planning™ module analyzes the drugs with upcoming needs by dates over the next week. The module automatically load-balances your shipments, optimizing them based on our proactive Weather Farm™ distress models, carrier service level, and historical shipment distress patterns. This model is designed to proactively help you avoid shipping distresses and lower reshipment costs. 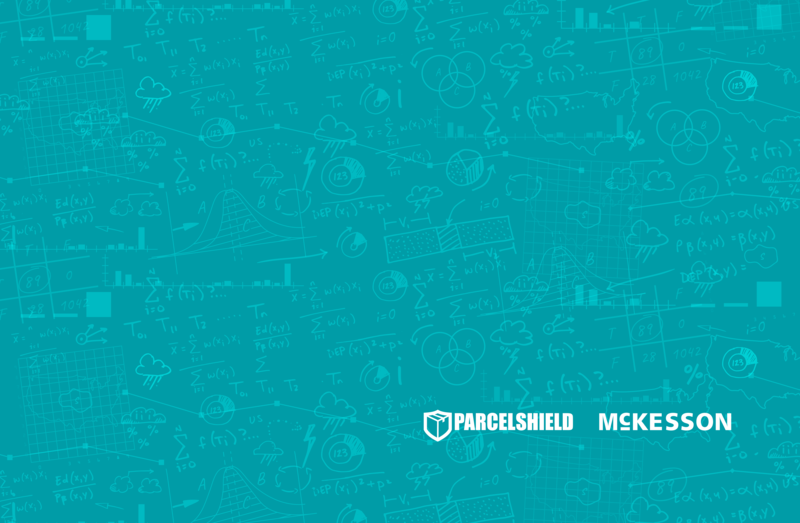 If your shipment encounters distress in transit, the ParcelShield team will identify these distresses and mitigate them for an on-time delivery. This is done via services ranging from a patient notification, to delivery network intervention, to white glove door-to-door service. But with ParcelConnect, we will also automatically update your patient records anytime we have to notify your patient of shipment delays. 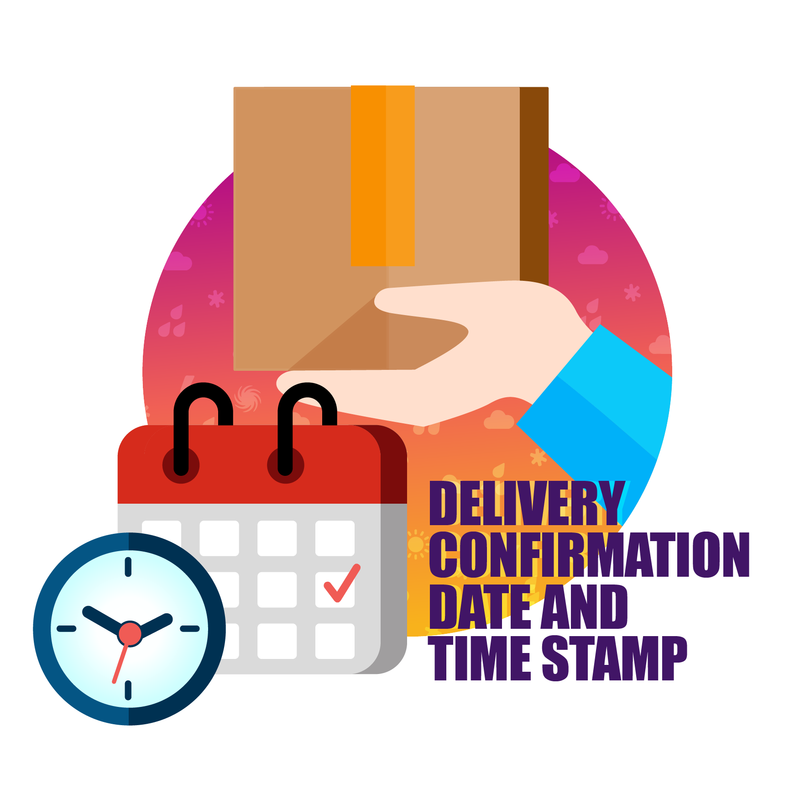 And, once the package is safely in your patient’s hands, we’ll automatically update the patient record with the delivery confirmation date and time stamp. Then the process starts all over again next month with another refill reminder. 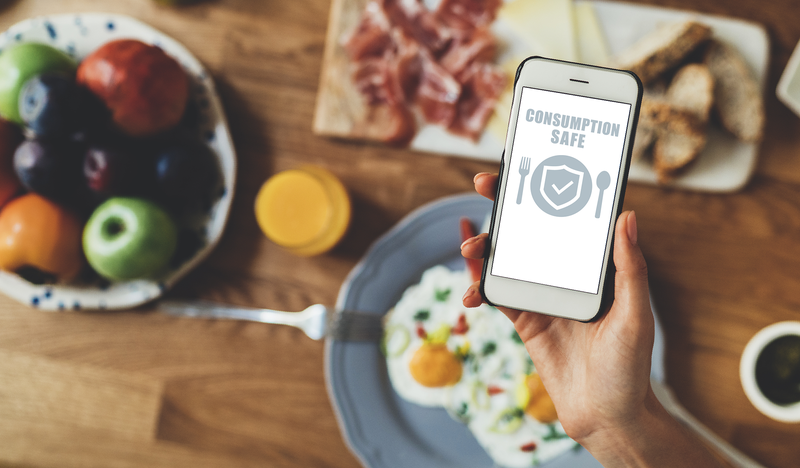 By integrating with ParcelConnect, your patients will have a higher medication adherence rate, your pharmacy operations manager won’t pull out any more of their hair, and your finance department will be happy with improvement on the bottom line.